Ever since I tried a steaming cup of matcha green tea latte at a local cafe, I find myself often craving its rich, earthy flavor with that ever subtle sweetness. This refreshing Mint Matcha Smoothie can add a wholesome jolt to your mornings or lazy afternoons! 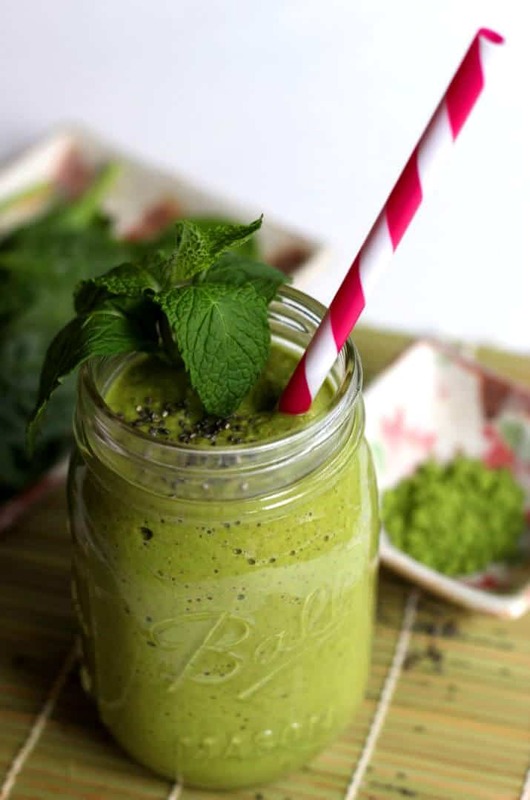 This Mint Matcha Smoothie is filled to the brim with green powered goodness! Not only is this smoothie packed with an incredible amount of antioxidants from the matcha green tea for your health, its taste is amazingly refreshing! Do not underestimate the power of this Mint Matcha Green Tea Smoothie for fat burning and weight loss! 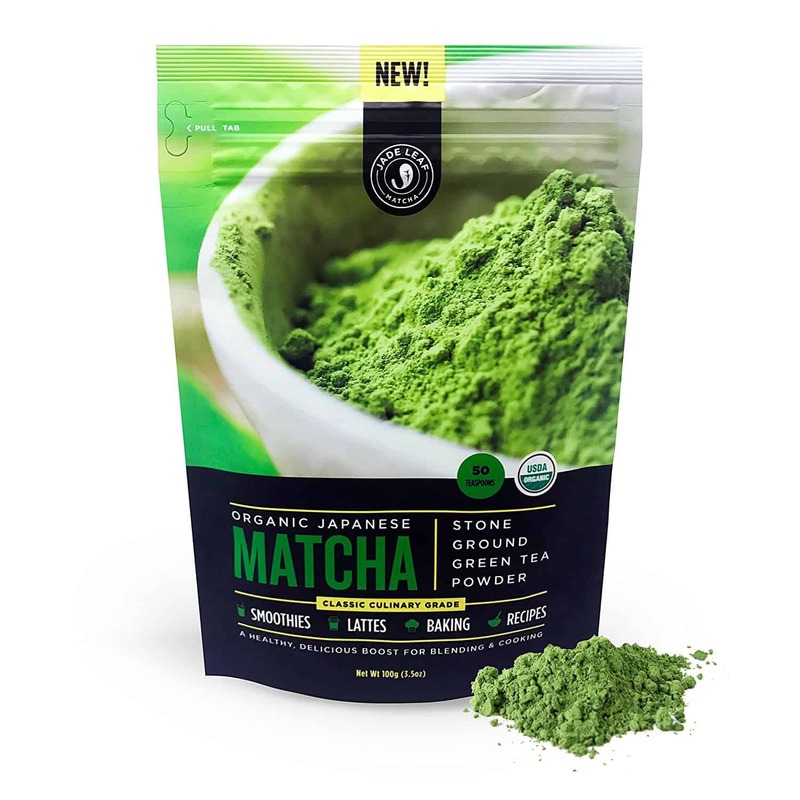 Use authentic, organic matcha green tea powder from Japan like this one for ultimate nutrition and flavor! There are many incredible health benefits of matcha. A study featured in the American Journal of Clinical Nutrition found that consuming green tea increased your body’s rate of burning calories from 8-10% to 35-43% of daily energy expenditure. Exercising right after drinking matcha green tea was found to result in 25% more fat burning during exercise in another study. 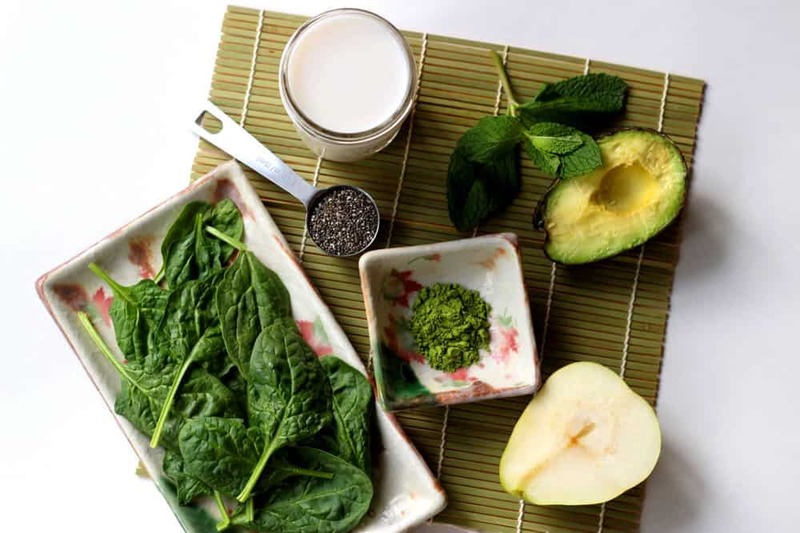 The mint added to this matcha smoothie can stimulate your digestive enzymes to help absorb the nutrients and fat from the smoothie, turning them into usable energy rather than being stored and contributing to your weight gain(1). The pear adds the sweetness without causing a blood sugar spike, and the chia seeds are an excellent source of protein and fiber, both of which are weight loss friendly nutrients. This is an easy, healthy breakfast that is sure to keep you full and energized all morning! 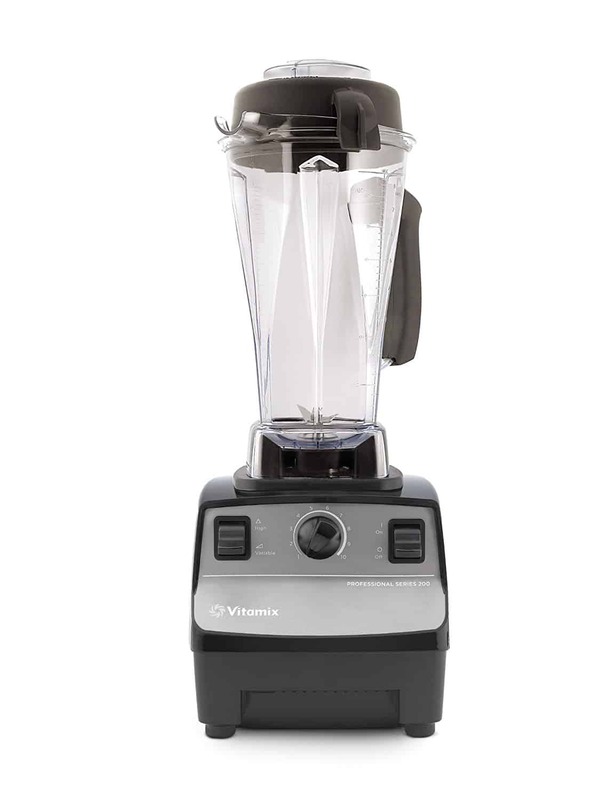 Place all ingredients into a blender starting with the spinach. 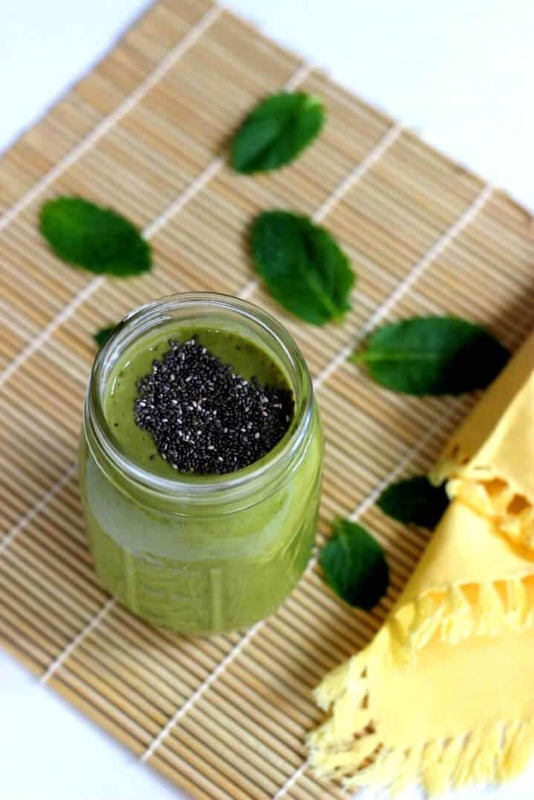 Have you tried adding powdered matcha to your smoothie for weight loss? Comment below! If you enjoyed this recipe and are looking for more recipes that can help you lose weight along with a step-by-step guide and structured meal plans, check out my 21-Day Slim Down Challenge to learn how I lost my first 10 pounds in a month without working out or starving myself, using spices and healthy greens that has been used for thousands of years in traditional Asian medicine to maintain a healthy body and weight!